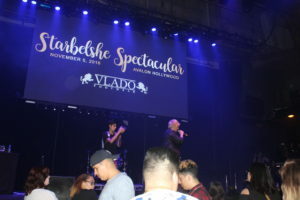 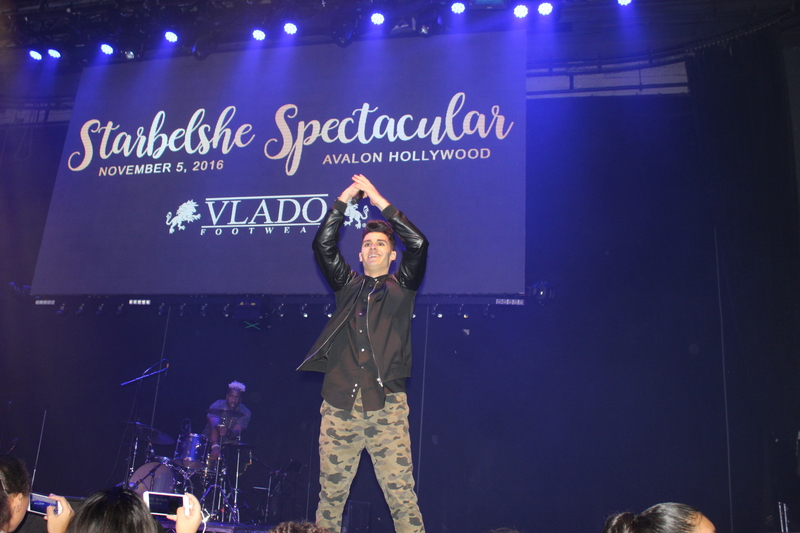 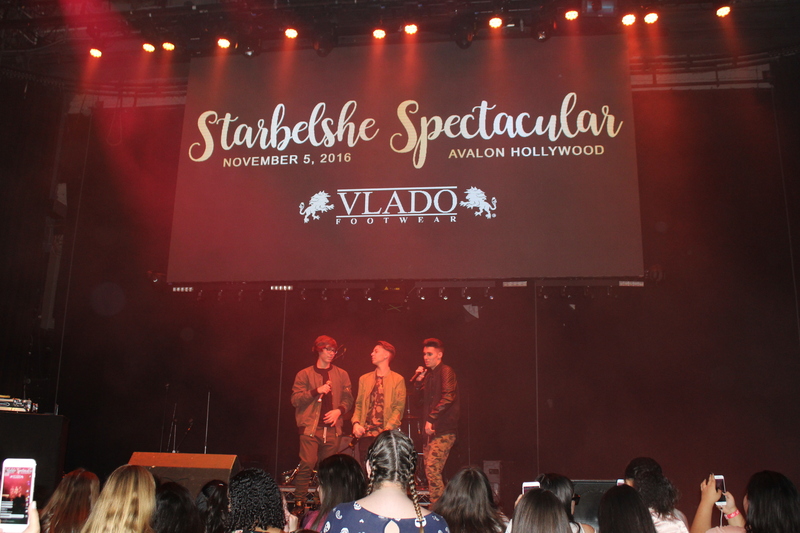 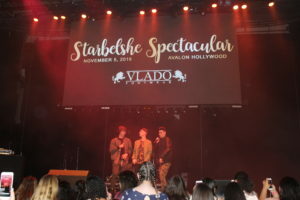 Recently at the Avalon in Hollywood, there was the Starbelshe Spectacular! 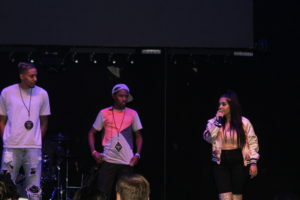 Its an amazing event that unifies our youth and educates and empowers the youth on bullying. 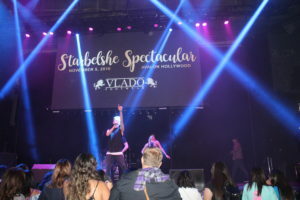 this year, Tyler Brown, over 3 million followers on Instagram, and Kevin Bojorquez, also with over 3 million followers on Instagram, were the hosts. 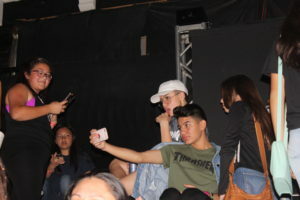 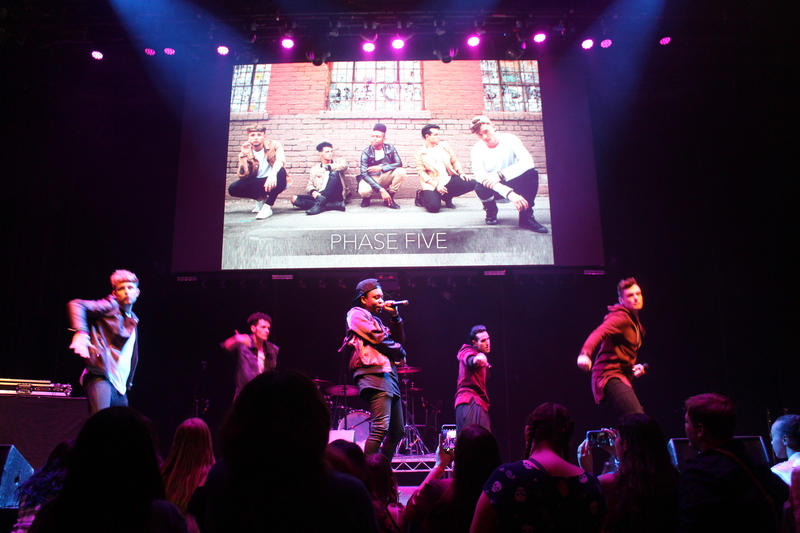 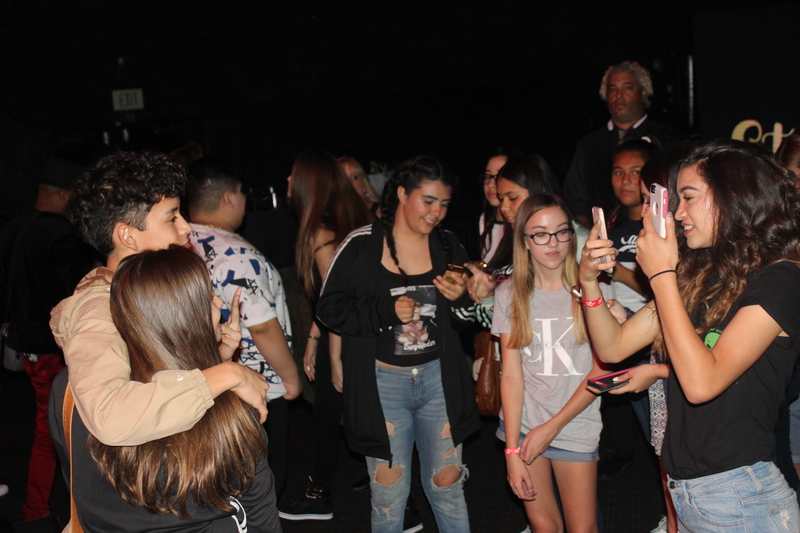 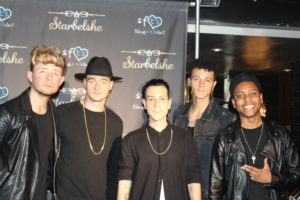 there were also many other people including Jose Tunon, Keiser The Designer, Luis Alonso, Alex Sanchez, Brandon Aaron, Stephy May, David the Gemini, Bailey Hahn, IAmGabe, Sako, BeyondBrandon, Tae Brooks, Devan Grant, Phase Five, J Vera, and Reyna Roberts. 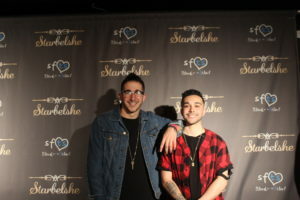 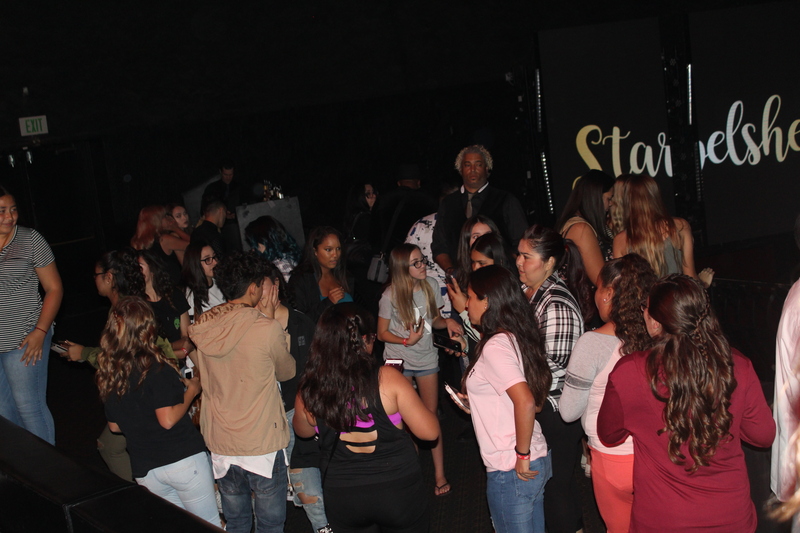 The event started out with the meet and greet than after was the red carpet and the show. 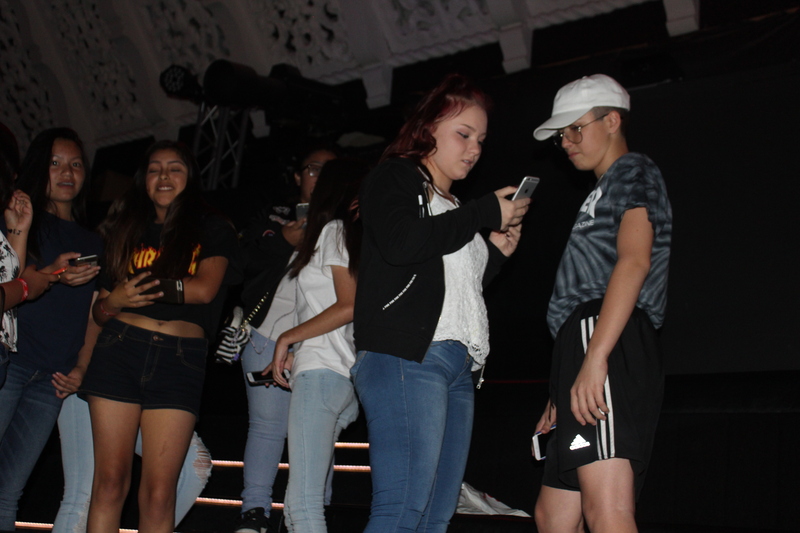 The event was very lively and fun for everyone of all ages. 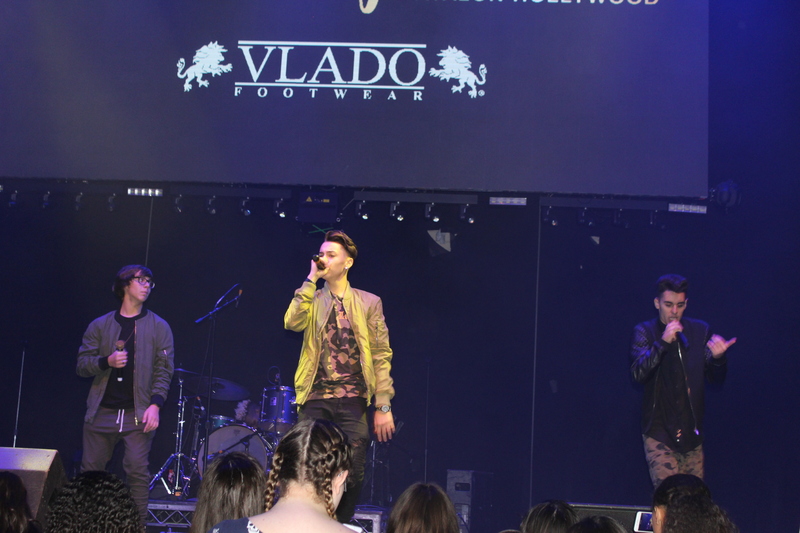 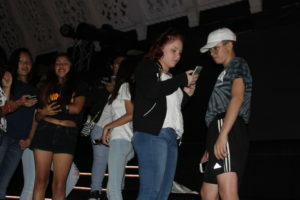 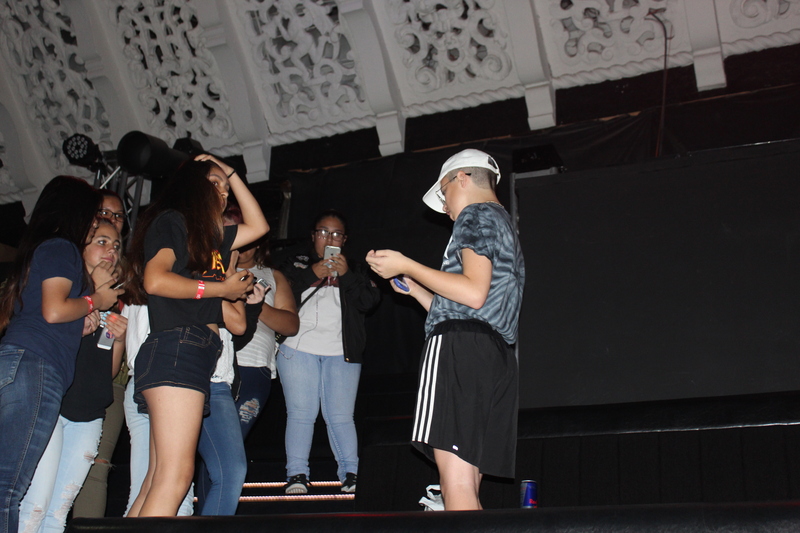 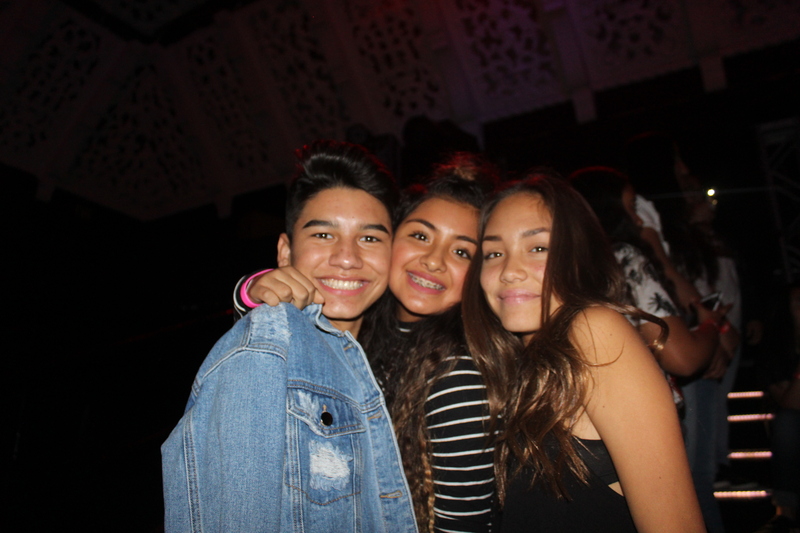 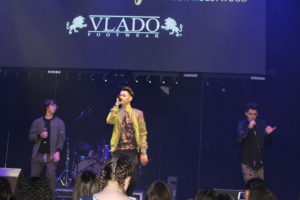 the event had many performances which included many different artists like Devan Grant, Bryoza, Phase Five, Reyna Roberts, and Jose Tunon.